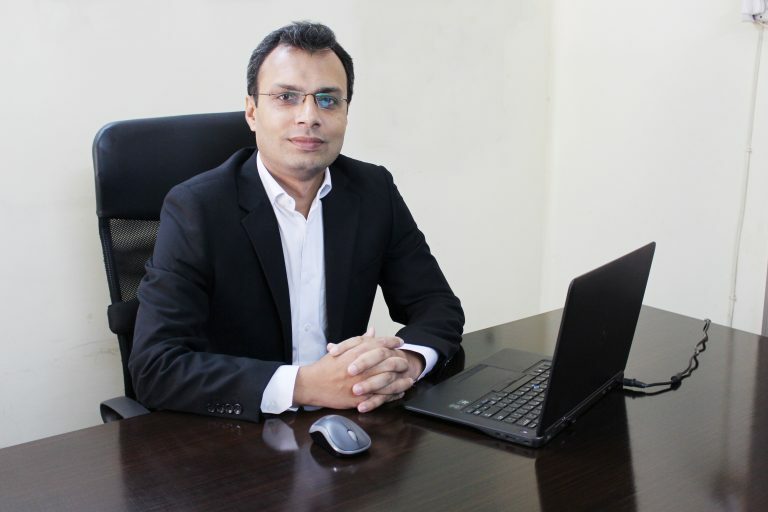 Global SNI – GSNI is a renowned “Cyber Security Solutions and Consulting Services” provider on the landscape of Pakistan IT Industry providing cutting edge “Technologies and Services” for evolving Technology Needs of SMBs and Enterprise Organizations. 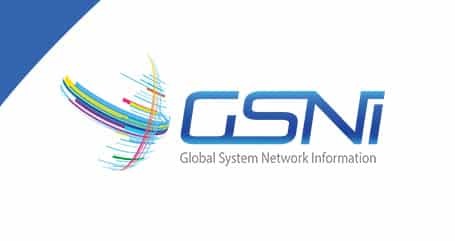 By having a dedicated and most technically certified team on different Cyber Security Solutions, GSNI is aiming to provide state of the art services to its prestigious clients. GSNI is a proud partner of leading Cyber Security Solution providers including SOPHOS, Cisco, Kaspersky Labs, Solarwinds, RSA, McAfee, Symantec and GFI. Over the years, GSNI has become the trusted solution partner for SMBs and Enterprise customers with its strong focus on efficient solution designing and strong after sales technical support. GSNI team has over 100 years of Man Experience in Cyber Security Solutions and Consulting services. With our head office based in Lahore, Pakistan, we have strategic presence in UAE, UK and USA as well. Without a doubt, we live in a net-centric world. New information technologies arrive at lightning speed, allowing us to share information across town, across the country, or around the world faster than ever before. The value that information provides is drastically changing, in such way that protection of critical information including privacy information is much more challenged. In the last few years we witnessed some major breaches to major fortune 500 companies, these include Microsoft, Facebook, Google, LinkedIn and Yahoo. The list is ever growing. Clearly, there is a no silver bullet solution to cyber victimization. At Global SNI - GSNI, we assure our customers that by using its years of experience coupled with latest technologies, our team will keep on providing you best possible solutions and services. On behalf of the entire Global SNI team, I want to thank you for joining us on this journey to build a dynamic and inclusive culture that makes the world a better and safer place.